Comprehensive care when you need it, where you need it! 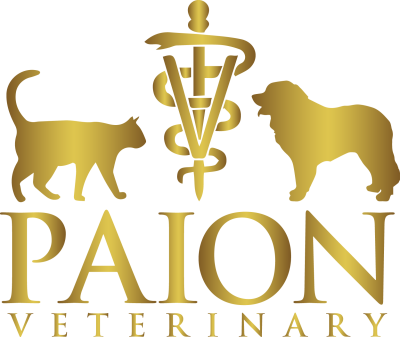 Our experienced veterinarians and technicians can come to your home or office in to provide a full spectrum of care. We are able to schedule vaccine appointments, routine checkups, take bloodwork, change bandages and provide a variety of treatments on your schedule. All you have to do is call to schedule or click the appointment button to schedule online right away! Just describe what you need for your pet and we will bring everything we need. On-demand services are available to anyone who needs us, based on availability of the veterinarians. If you'd like the next level of care with our concierge service, a private veterinarian will be available to you 24 hours a day to keep your pets happy and healthy! Wellness examinations are essential. A veterinarian is able to identify concerning conditions with an examination and initiate early treatment. Vaccinations are the foundation of preventative medicine. We provide the latest in vaccine technology with limited scheduling tailored to your pets lifestlye. Fleas and ticks carry many life threatening diseases. Prevention is as easy as a pill every three months, and we'll even bring it to you! Our pets are living longer than ever. This is great news and managing health into their twilight years is an important part of our care. Travel with a pet can be confusing and scary. Let us know where you're going and we'll take care of everything for you, from health certificates to vaccines! We will keep tabs on your pets medications and drop off refills before you run out! Filling pet medications is one thing you shouldn't have to worry about!